TechBuzzes is a technology blog that buzzes with the latest information & updated News on Latest & Emerging Technology. TechBuzzes is managed & Moderated by Nafees Ahmed J M & Mohammed Siadath Ali who are the Administrators of this Blog. 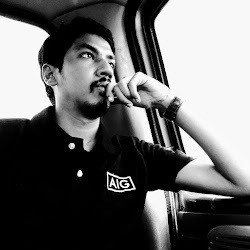 Mohammed Siadath Ali is a Technology blogger. 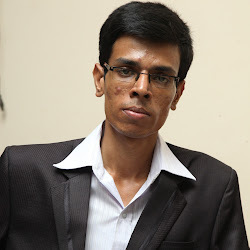 He is an MCA(Master Of Computer Applications) Graduate From Esteemed University in Chennai..
Mohammed Siadath Ali is a computer geek who has excellent programming knowledge and is the Designer And creator of His Blog. He has knowledge on a variety of Programming languages. Mohammed Siadath Ali is a Passionate Technology blogger, who has been blogging on Software’s And Technology as a hobby since months. Technology has been one of his Favorite and Greatest passion. And that is one of the main reason behind starting his Technology Blog TechBuzzes – where he has started blogging about the Latest Technology on Software’s and providing high information to the Users. Apart from blogging he is also interested in finding something new in this emerging world of technology and visiting new places, reading magazines and listening to music has been his passion.